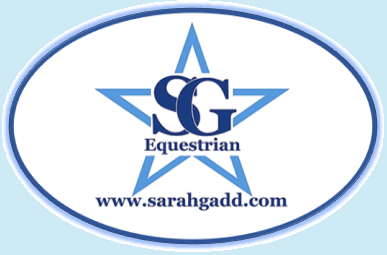 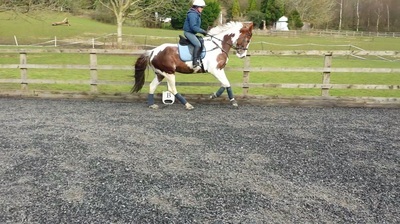 ​Super smart horse with masses of potential for a successful career ahead of him in any discipline. 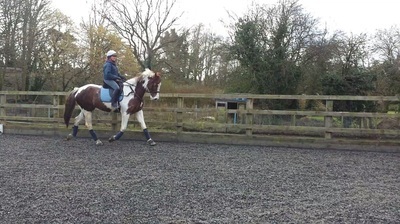 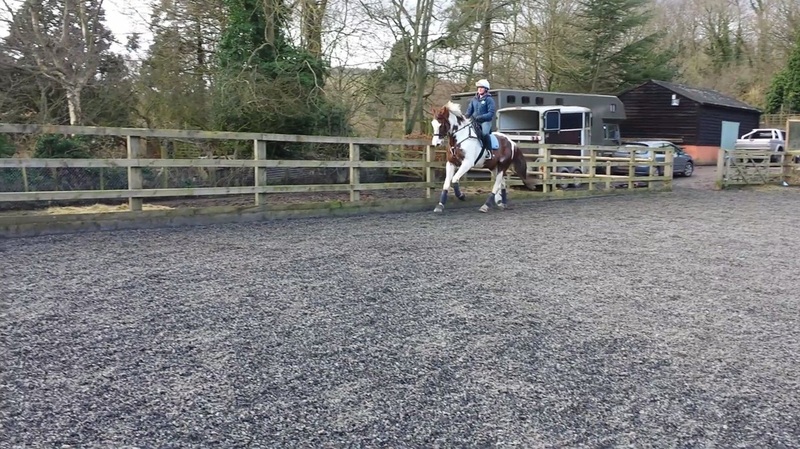 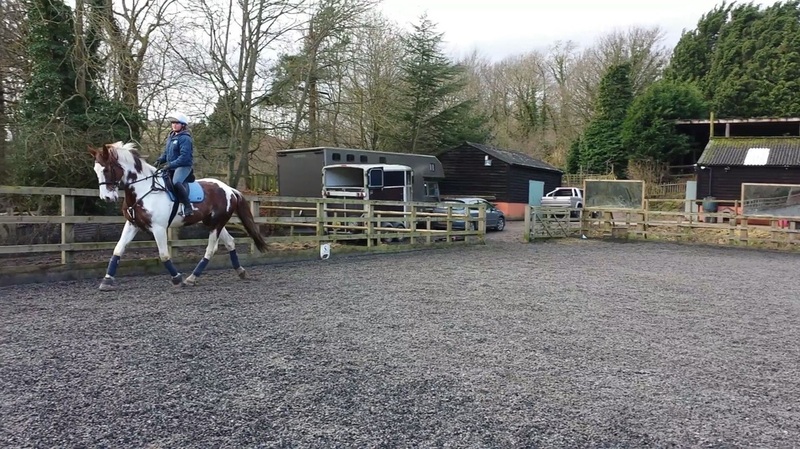 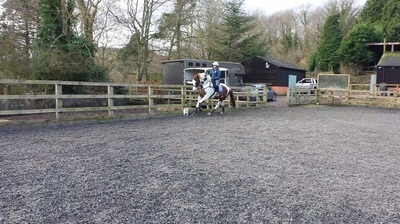 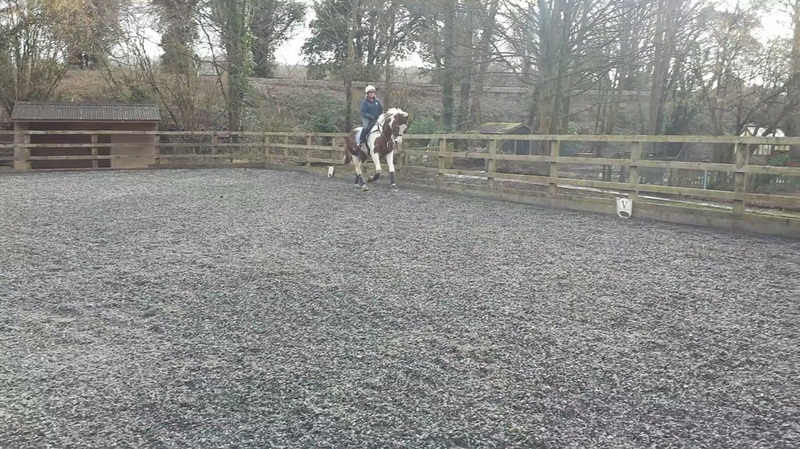 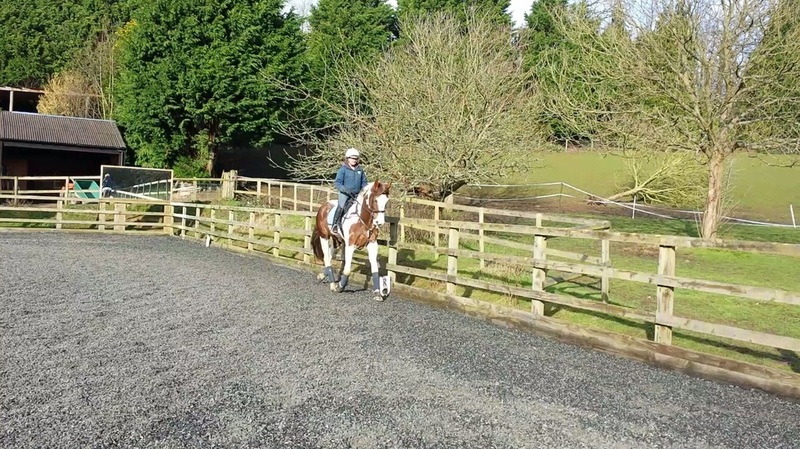 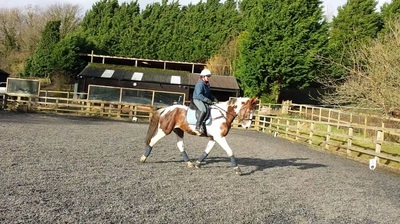 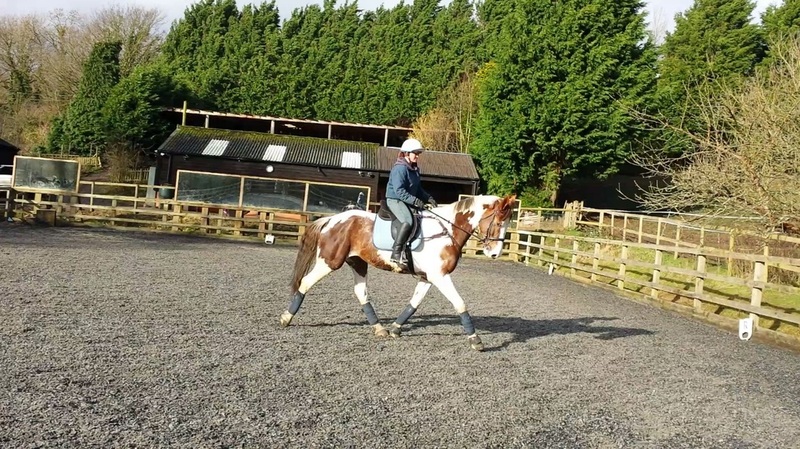 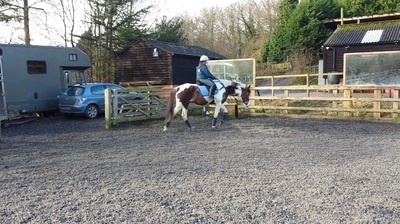 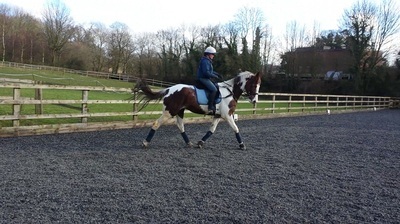 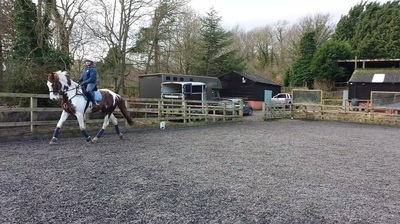 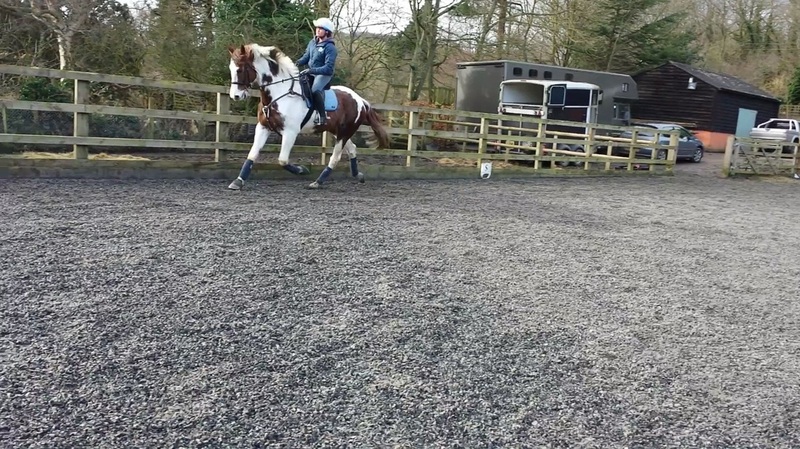 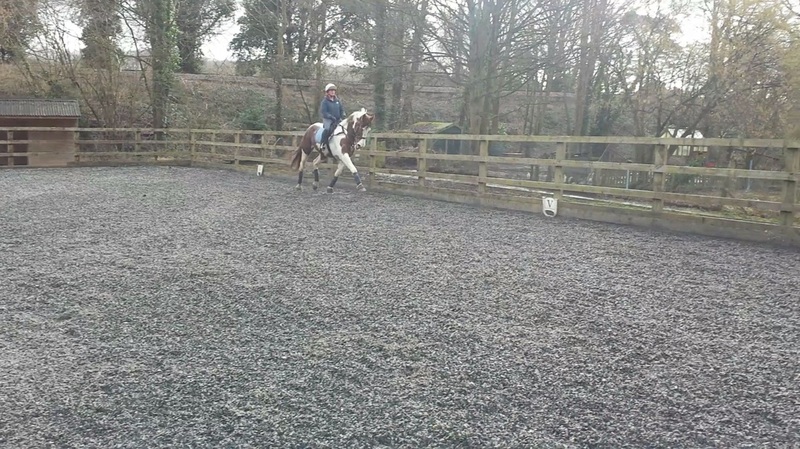 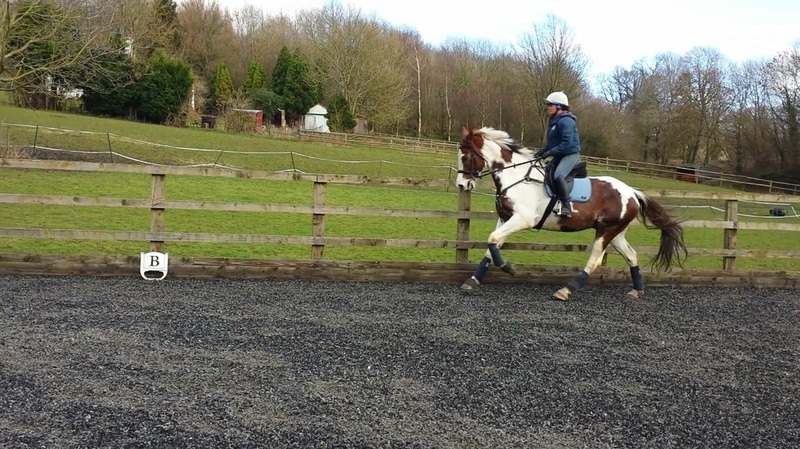 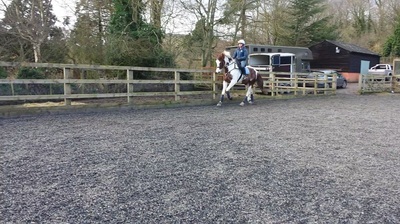 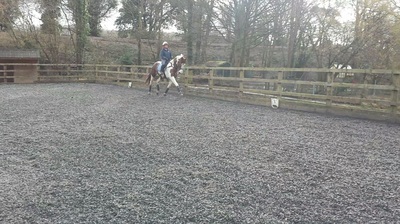 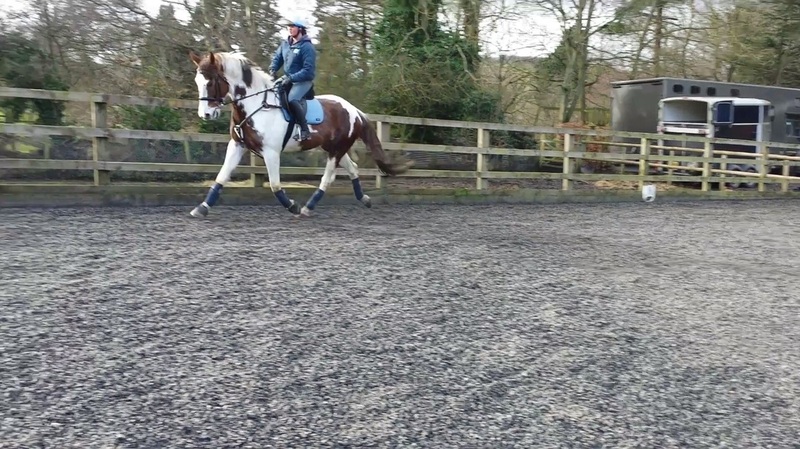 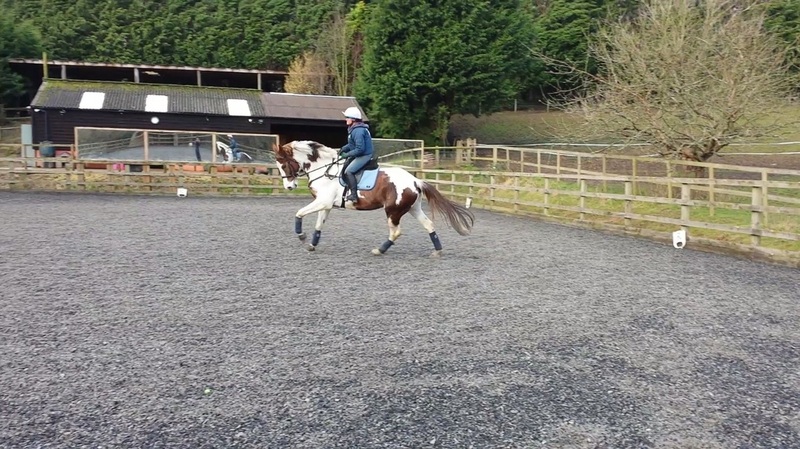 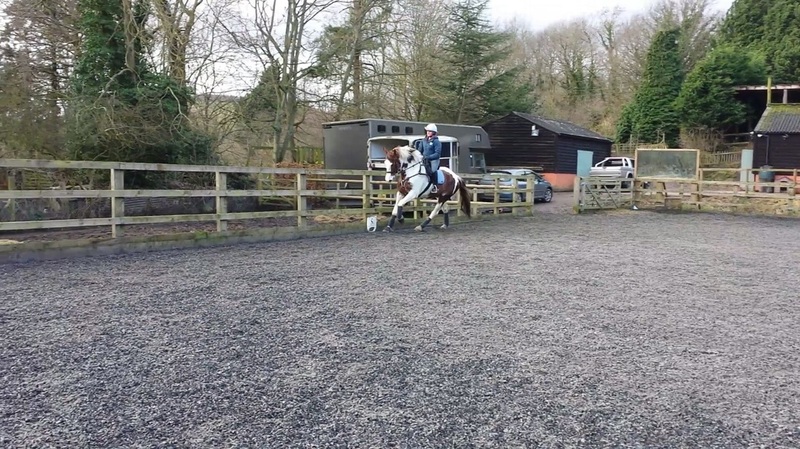 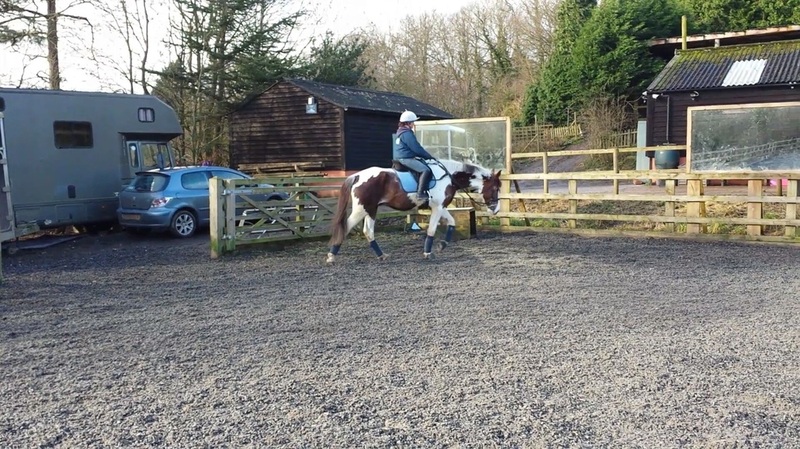 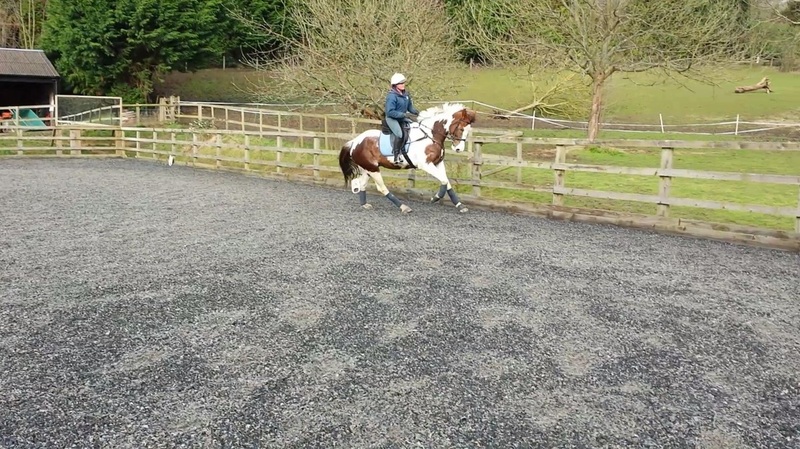 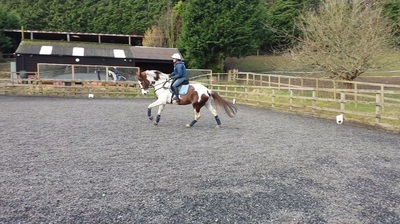 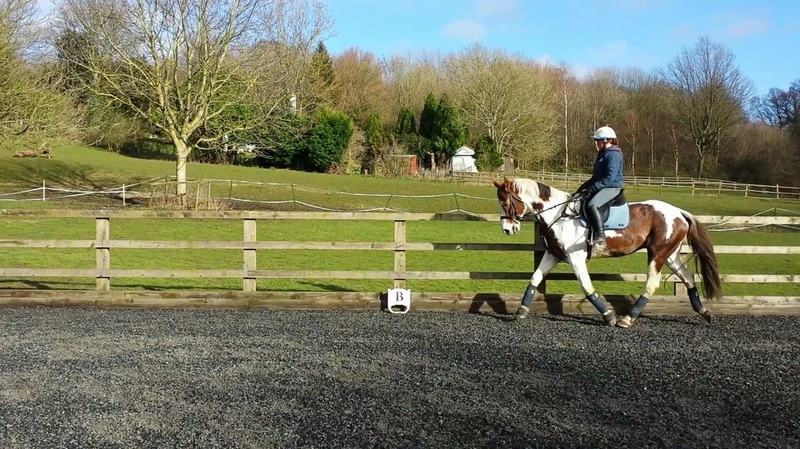 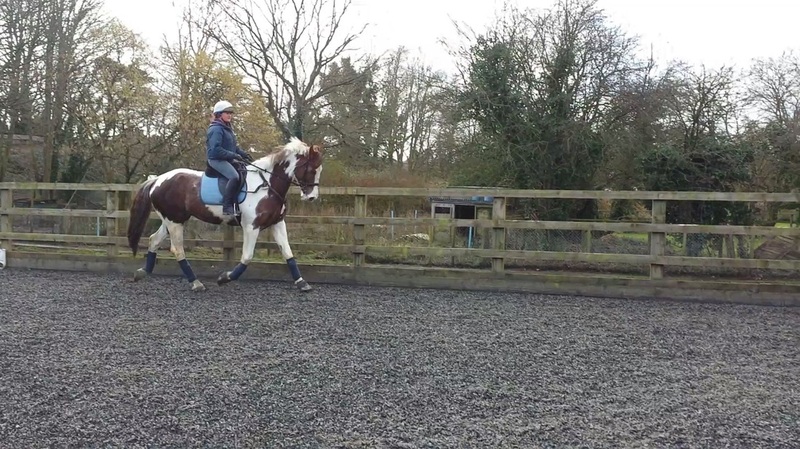 Three nice rhythmical paces, super hind leg on him, good enough for pure dressage! 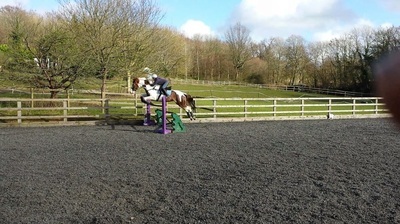 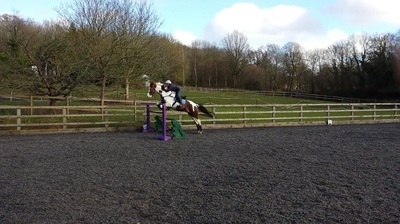 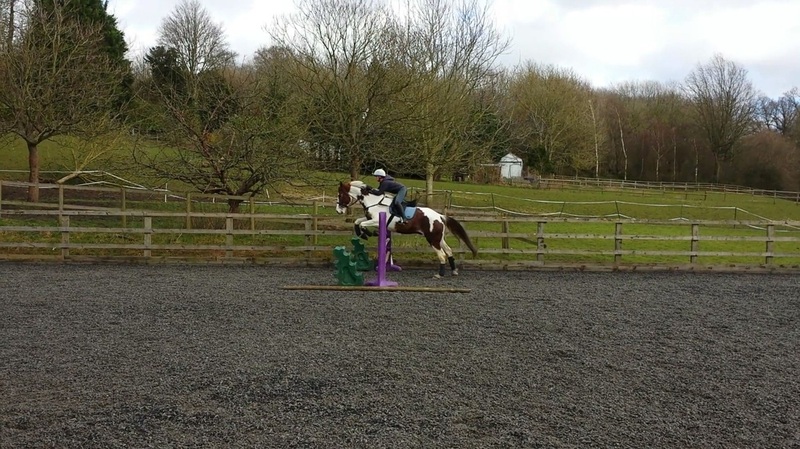 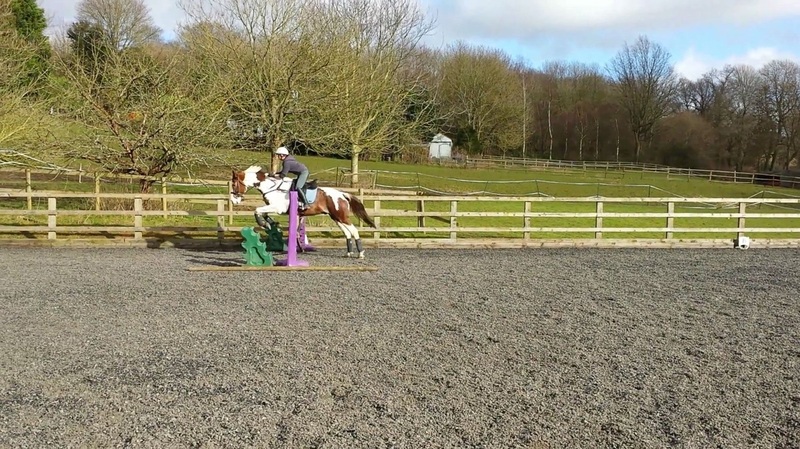 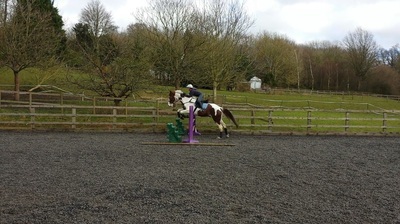 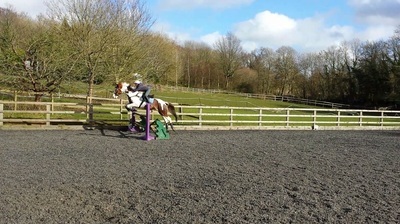 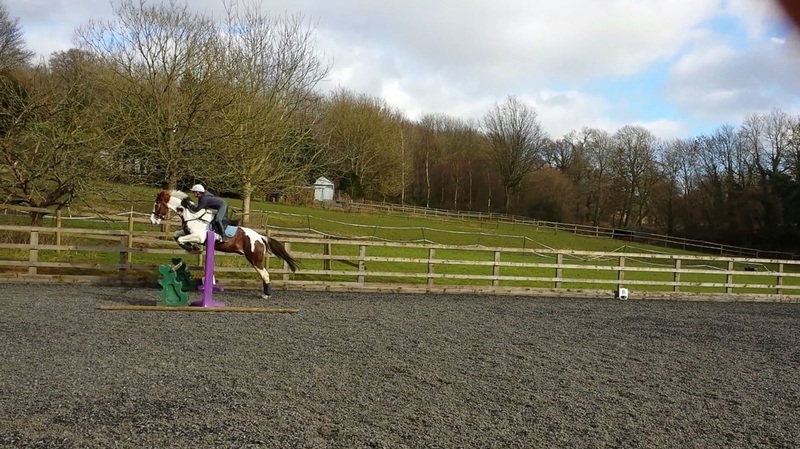 Very scopey jump, currently schooling over 1m / 1.10m at home with ease, ready to go out and begin his competition career. 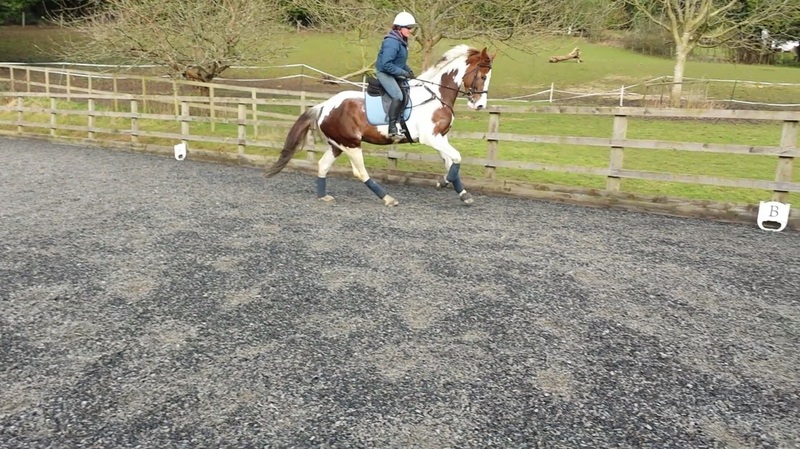 Been out to do a Walk & Trot dressage test (2nd, 65%) and jumped the clear round at a BS show recently, behaving incredibly well!